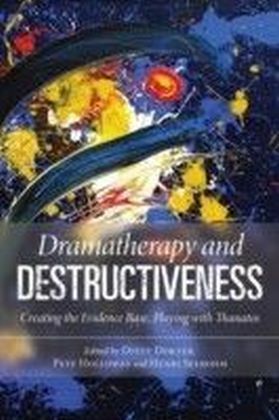 Drama plays a crucial role in healthy human development and dramatherapy can be particularly effective in helping troubled children or adolescents. 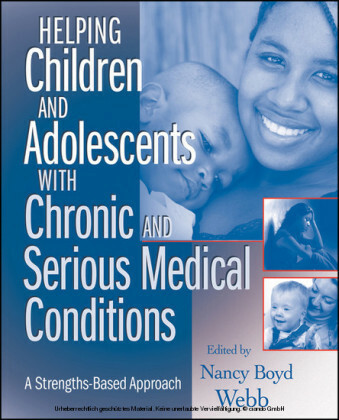 In this book, twelve contributors, writing from a range of international and theoretical perspectives, show how the dramatic element in people's lives plays its part in patterns of healthy and unhealthy development. They describe practical ways of using dramatherapy with both groups and individuals and demonstrate that dramatherapy is a strategy that works, helping to bring about change and creativity. 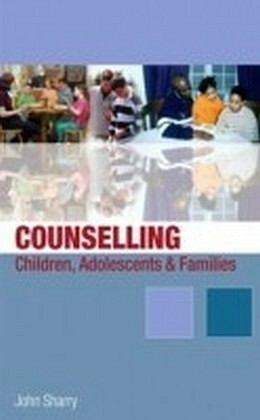 Dramatherapy with Children and Adolescents will be invaluable to all professionals who work with children, including social workers, probation officers, nurses and teachers, as well as dramatherapists and play therapists. 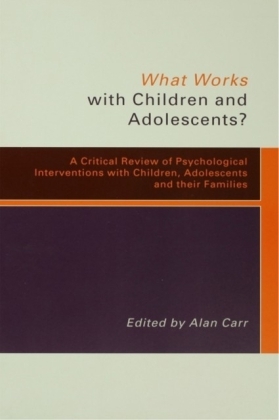 What Works with Children and Adolescents?